This is a 3.56 mi Other in Elk Grove, CA, United States. The Other has a total ascent of 24.55 ft and has a maximum elevation of 65.16 ft. This route was created by abelg99 on 08/18/2011. View other Others that abelg99 has done or find similar maps in Elk Grove. You must be logged in to be able to export the route out as a Google Earth File (KML) or GPX. Click here to Login / Register. Please wait while we load elevation data for this map. Click the link within the email to load this route into the app so you can navigate and post times to the Leaderboard. Don't have the free app? Download Now. An e-mail has been sent to your address with a link to the map. 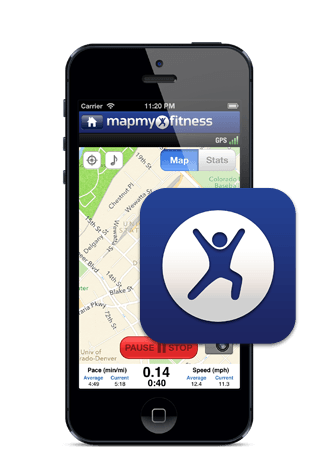 Click the link on your phone to load the MapMyFitness app and do this route. Saved! Want to create a Course on this Route? Track every mile you run, connect your devices, and get closer to your next PR.